Kind of a prequel to Kingdom Hearts 2 and a sequel to Kingdom Hearts 1 this games tell what happened to Sora after his fight with Ansem in the first game. Sora goes to this mysterious castel in search of his friends. As Sora ascends in the castle, Riku is in the basement fighting his personal demons. The first part of the Game you play as Sora, using a new card based battle system. The game takes place in Castle Oblivion, a mysterious castle kept by Marluxia. The castle causes visitors to lose their memories upon entering. The lobby and areas between floors are white with flower-themed decorations, but each floor can be transformed into a different world from the first Kingdom Hearts game using “world cards” created from Sora’s memories. Like before, many of the worlds are based on Disney films while the rest were created by Square Enix. in addition to the original worlds of Kingdom Hearts. 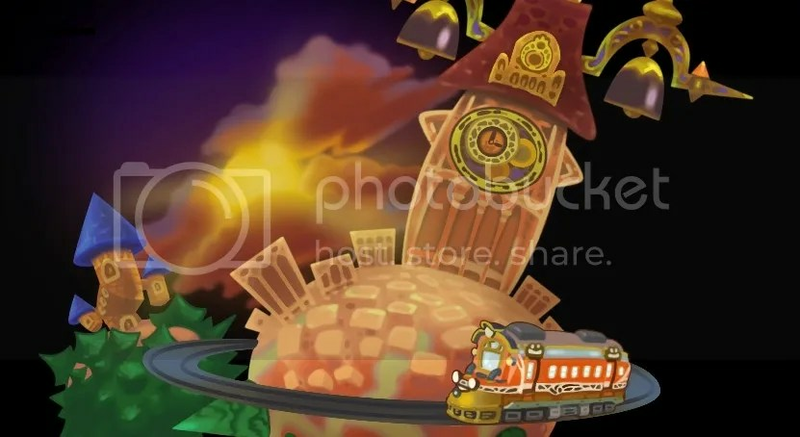 The world card for Twilight Town was created from memories on “the other side of [Sora’s] heart”. Although Sora has no direct memories of this world, its significance becomes clear in Kingdom Hearts II. Once Sora’s segment of the game is complete you unlock Reverse/Rebirth which your allowed to play as Riku with the aid of King Mickey. 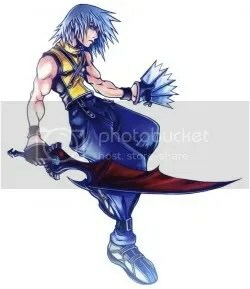 Riku’s fighting abilities differs from Sora. Riku is limited to mainly physical attacks and Mickey Mouse ally cards. By breaking a certain number of opposing cards, Riku can activate “dark mode” and unlock his sleight attacks. Reverse/Rebirth also allows the player to play a link mode where players can battle each other via a Game Link Cable. It wasn’t as successful as the other Kingdom Heart games but had good reviews. My opinion was overall good of it. I wasn’t entirely a fan of the card based battle system, but once I understood it i was interested. 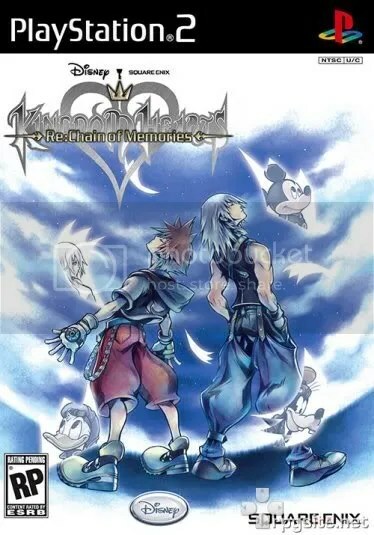 I liked the game because it shows us what happened to Sora and Riku between kingdom hearts 1&2. My opionion, is for them to stop making Final Fantasies already and make Kingdom Hearts 3. Anyway the game is good so if you like Kingdom Hearts, its a game for you. This entry was posted on June 3, 2009 by Xeybhls. It was filed under Sora's spot and was tagged with King Mickey, Kingdom Hearts, Kingdom Hearts: Chain of Memories, Riku, Sora. Thanks much for that. It is very good read. I really like to browse celestialeclipse.wordpress.com.